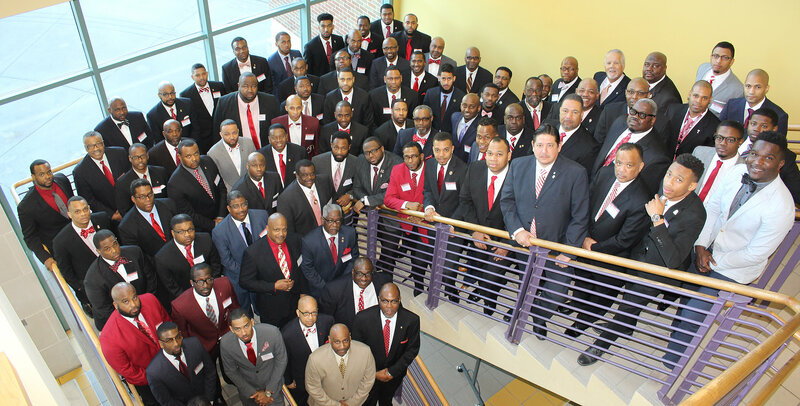 Prairie View Alumni Chapter of Kappa Alpha Psi Fraternity Inc. – Setting standards. 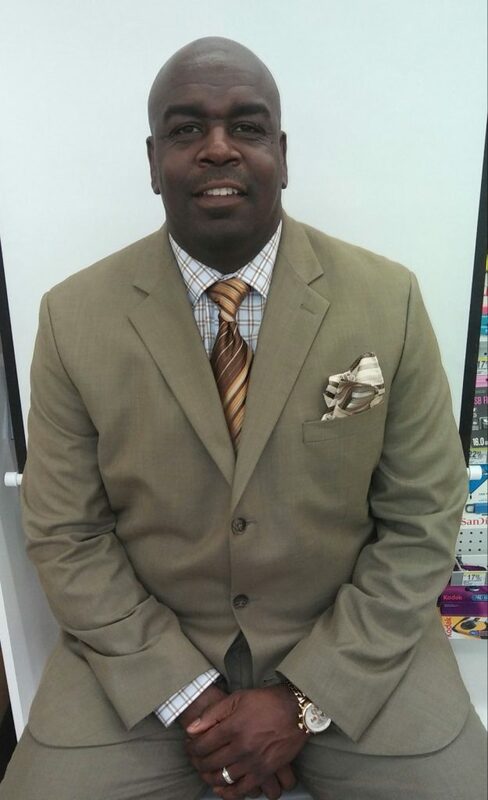 Achieving greatness. 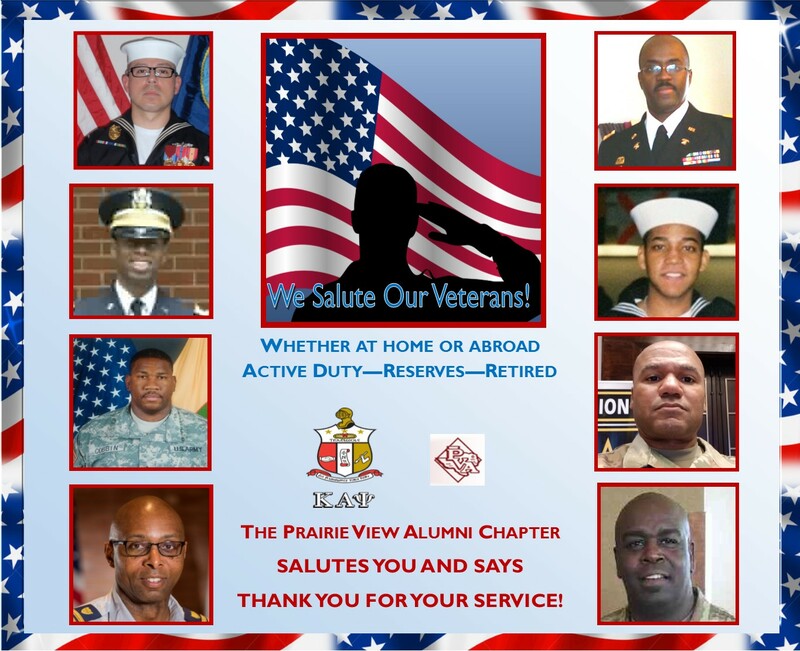 Prairie View Alumni Chapter of Kappa Alpha Psi Fraternity, Inc. 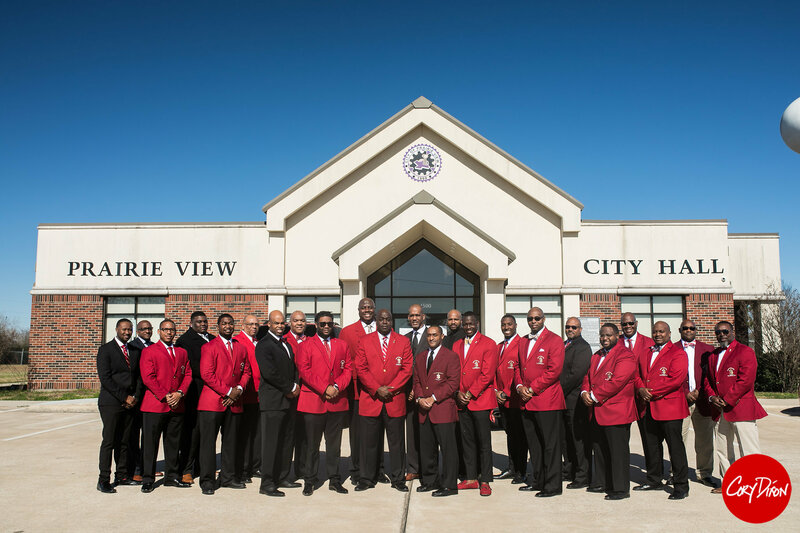 Welcome to the website of the Prairie View Alumni Chapter of Kappa Alpha Psi Fraternity, Inc. Our vision is to make a positive impact on our community while upholding our basic principle of achievement in every field of human endeavor. 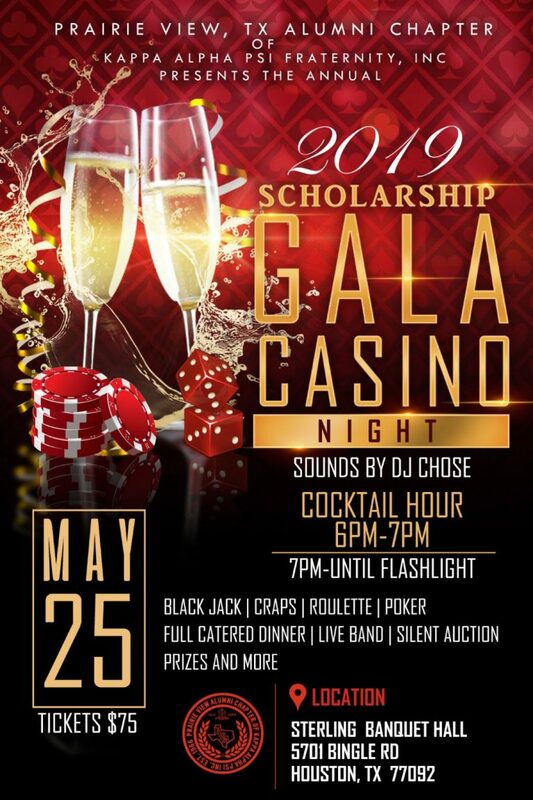 We hope that your visit to our website is informative and enjoyable. 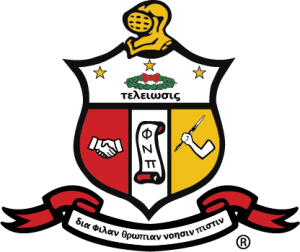 Feel free to share our site with others and to make it one of your top stops on the internet for information and news about the Prairie View Alumni Chapter of Kappa Alpha Psi Fraternity, Inc. 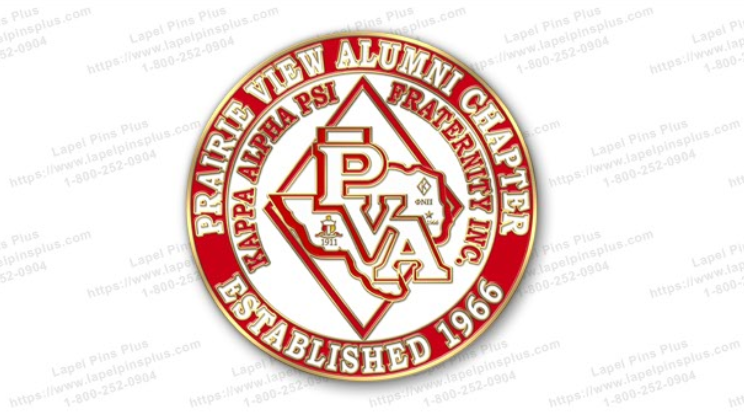 The official Prairie View Alumni Chapter of Kappa Alpha Psi Fraternity, Inc. Chapter Pin. 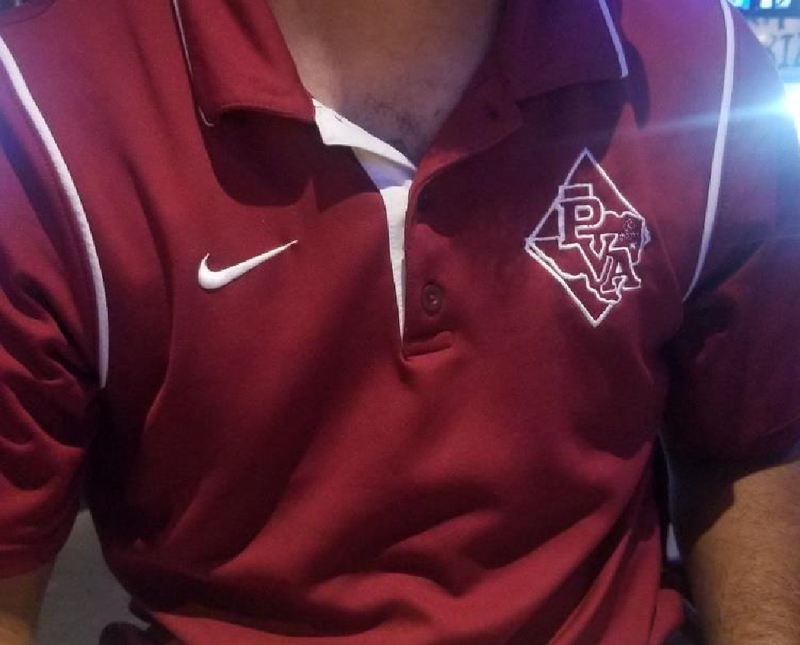 The Official Prairie View Alumni Chapter of Kappa Alpha Psi Fraternity, Inc. Chapter Polo Shirt. 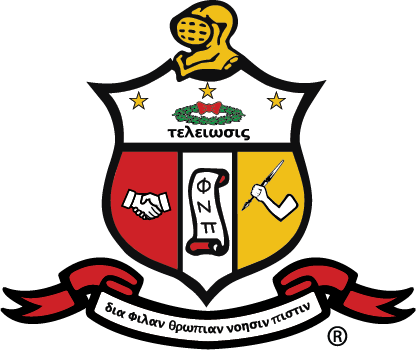 Kappa Alpha Psi ®, a college Fraternity, was born in an environment saturated in racism. 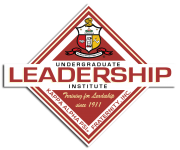 The state of Indiana became the 19th state of the Union in 1816 and it founded Indiana University in Bloomington four years later.  This city was largely populated by settlers from below the Mason-Dixon line and therefore found many sympathizers of the Southern cause. 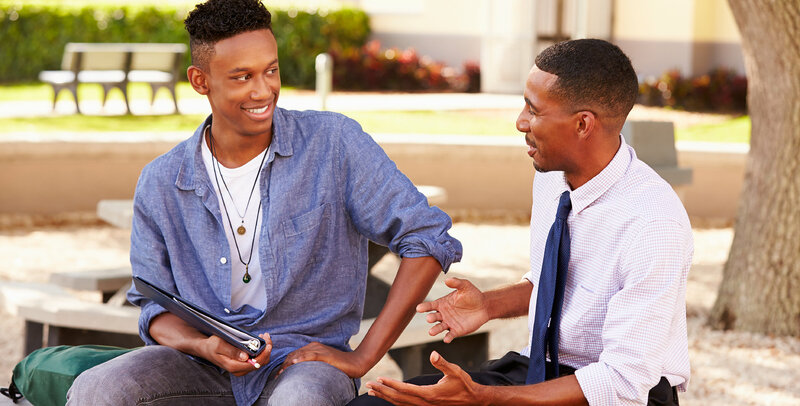 Consequently, the few Blacks who took up residence in Bloomington in those early years were socially ostracized and encountered extreme acts of prejudice and discrimination….. 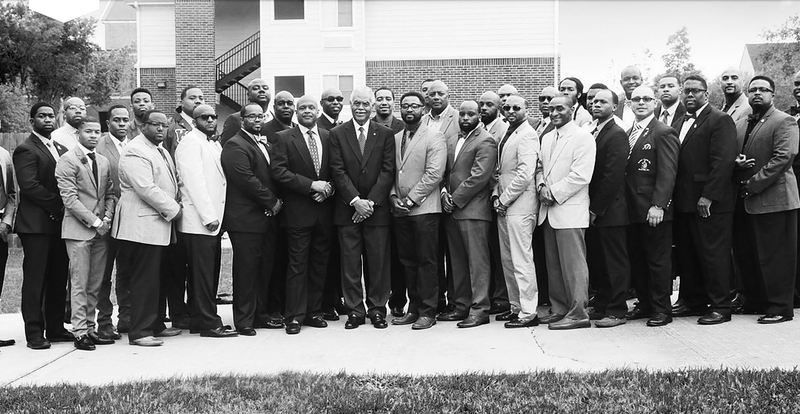 Interested in being a Kappa Man? 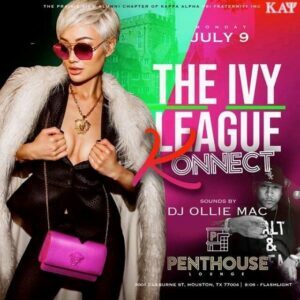 Copyright 2019 - Prairie View Alumni Chapter of Kappa Alpha Psi Fraternity, Inc.